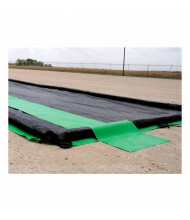 Spill Containment Berms: These easy-to-deploy spill containment berms ensure spill protection against environmental contaminants and hazardous liquids. 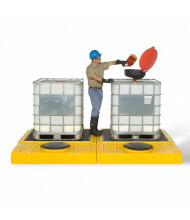 Berms with removable sidewalls allow optimal forklift compatibility, and drive-through berms provide vehicle access. 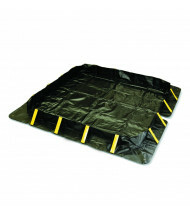 Decon berms, maintenance, and temporary pop-up berms available. 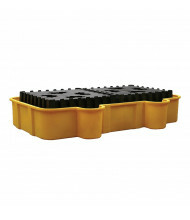 Options include self-rising foam walls and aluminum L-shaped bracket supports for added sidewall reliability. 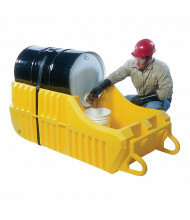 Overpack & Salvage Drums: Made with durable chemically resistant polyethylene, overpack and salvage drums provide storage and secondary containment for dry hazardous materials or liquids. 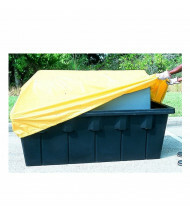 Features include nesting ability for space-saving convenience and compatibility with forklifts for easy relocation between work sites. 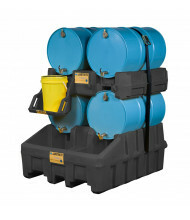 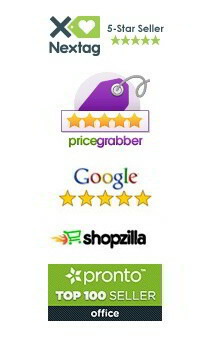 Salvage drums are available in 20, 30, 55, 65, and 95 gallon models. 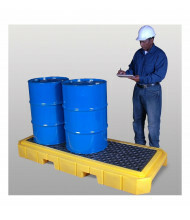 Pallets, Platforms & Decks: The wide scope of spill containment pallets, platforms, and decks include leak and drip protection for batteries, drums, and intermediate bulk containers (IBC). 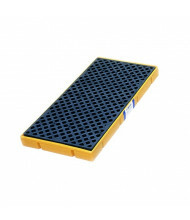 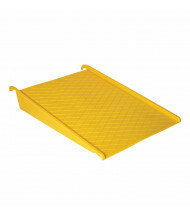 Grates are available in durable steel or chemical resistant plastics. 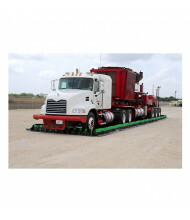 Modular units allow greater customization for evolving spill capacity requirements. 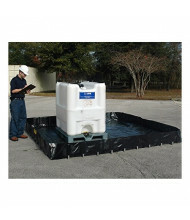 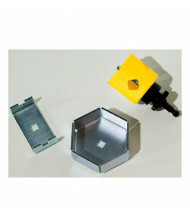 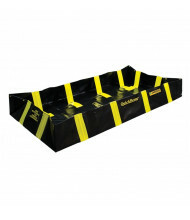 Sumps, Trays & Basins: These hazardous spill rated sumps, trays, and basins include indoor and outdoor functionality. 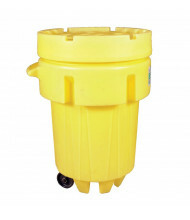 Well suited for filling and dispensing applications. 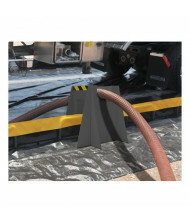 Spill capacities range between 14 to 1,150 gallons to cover most leak and drip containment needs. 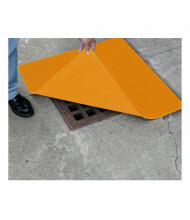 Diverters & Drain Covers: Diverters and drain covers provide quick response solutions in the event of sudden roof leaks or drain sealing needs. 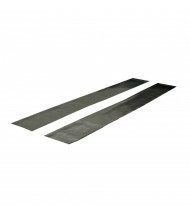 Diverter installation methods include magnetic and adjustable bungee cord options. 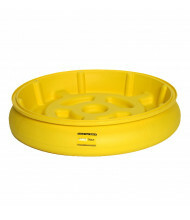 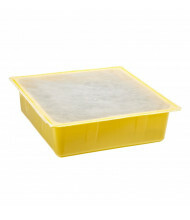 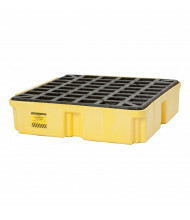 Drain cover types such as water filled models are great for immediate application. 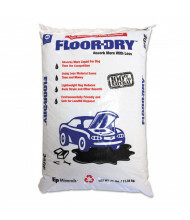 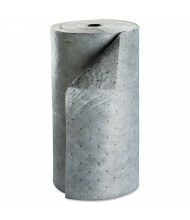 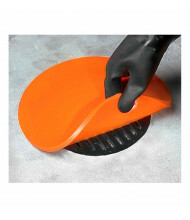 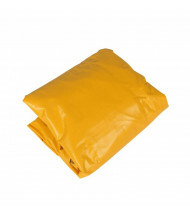 Sorbents & Spill Pads: Handle messes like petroleum, oils, and even contaminants like blood using sorbents and spill pads. 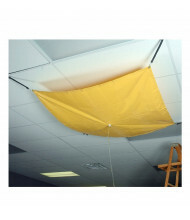 Well suited for industrial and retail environments alike. 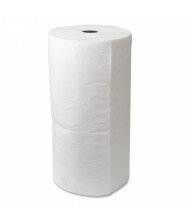 Eco-friendly options available. 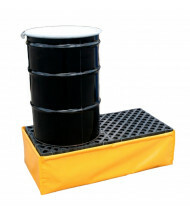 Spill Control Accessories: Add-ons and accessories increase the longevity and functionality of spill control and containment models. 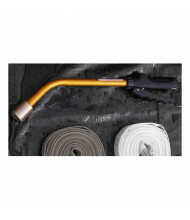 Add-ons include attachment bladders and berm builder kits. 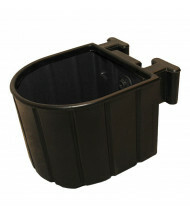 Accessories include ramps, funnels, and drip pads.